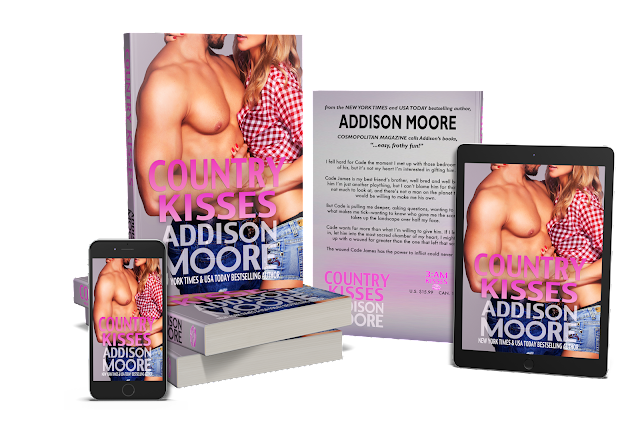 Addison Moore: Country Kisses is LIVE!!! 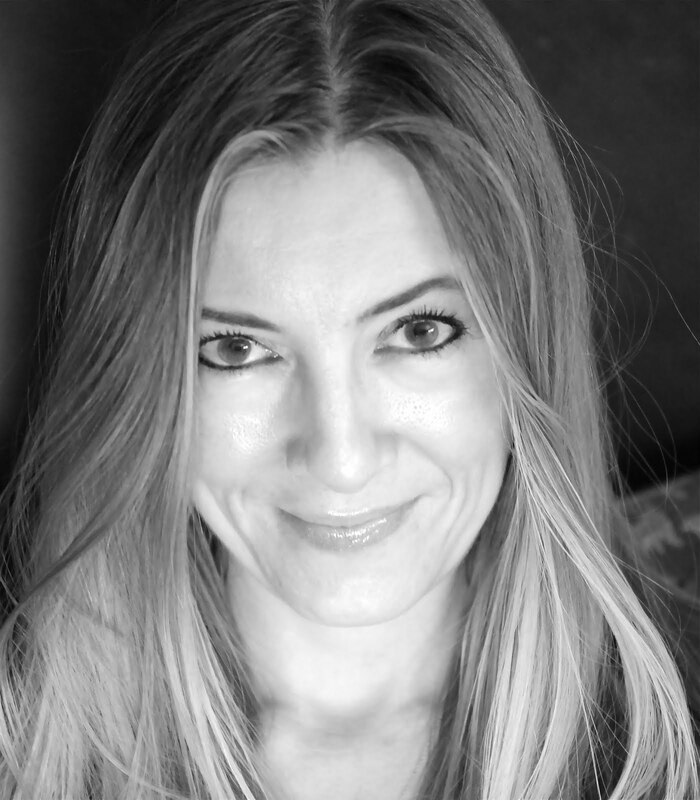 I fell hard for Cade the moment I met up with those bedroom eyes of his, but it’s not my heart I’m interested in gifting him. But Cade is pulling me deeper, asking questions, wanting to know what makes me tick—wanting to know who gave me the scar that takes up the landscape over half my face. Cade wants far more than what I’m willing to give him. If I let him in, let him into the most sacred chamber of my heart, I might end up with a wound far greater than the one that left that scar.